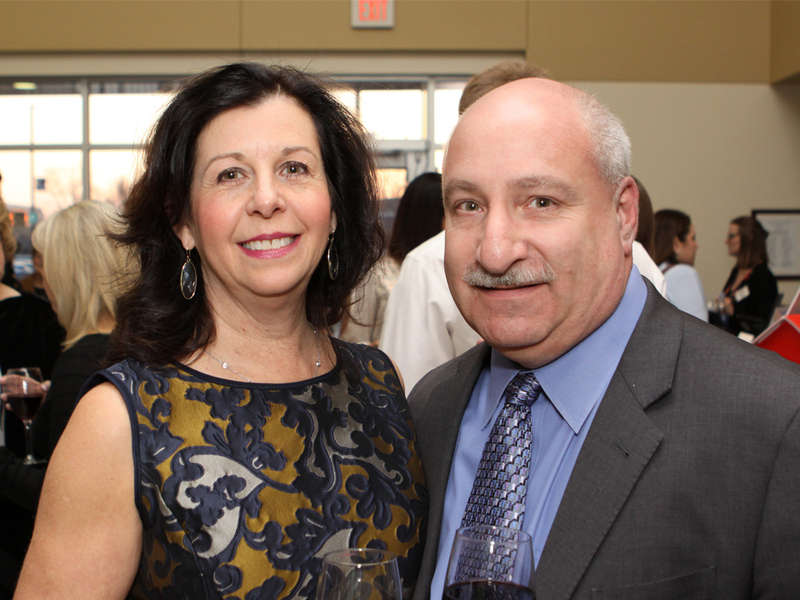 Nearly 350 guests attended Butler Community College Foundation’s 22nd Butler Benefit Auction. The evening’s theme, “Butleropoly,” lent a fun and festive air to the annual fundraising event. Philanthropic contributions to Butler Community College are coordinated by the Butler Community College Foundation. The foundation manages fundraising efforts with alumni, friends, corporations and foundations to secure private support for the college. For more information about the Butler Community College Foundation visit our website at http://foundation.butlercc.edu or find us on Facebook.